Can We Really Believe Our Eyes? Knowing what I know now, seeing something doesn't necessarily hold much water...at least not in the way we want it to. Click on this link and look at our Facebook page cover photo, and tell me what you see. I've asked a few people to do this and the answers are different. Some people see a pair of headlights shining in the dark. Others see a pair of female breasts. So, now, while you're rolling on the floor laughing, it DOES actually bring up a very valid point that applies to the world of the paranormal and the unexplained. Not to mention everything around us. Our team artist, Greg Champy, was not intending for this kind of perception of these two beacons that were meant to be headlights. He was just trying to keep our Facebook page fresh. 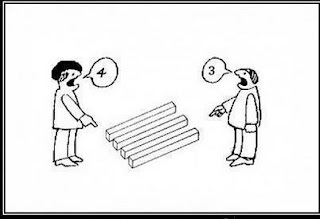 But different people see artwork in slightly different ways. What do you see? Do you see a rabbit...or a duck. What you see at first depends on how your mind works. Psychiatrists have been using ink blot pictures in this way to interpret the patients' state of mind for years. It's a great way to spot a person's obsessions and perceptions. It tells immediately what their mind is focused on. Because that thing we focus on is what we create. It becomes our reality. And that's how we'll actually see it. And you may have noticed this in the past with a hundred other visuals and didn't give it much thought. But this is really a big deal. It impacts how we view reality, so it impacts everything. Why? Because this means there cannot possibly be an absolute reality. There is only our personal perception of it. So everything we see is determined by our minds interpretation. And we all have a slightly different interpretation, because we've all lived a different life and experienced things differently. So, in the rabbit/duck picture, what are we really seeing? The answer it's a rabbit...and it's also a duck, basically depending on what you, from past experiences, EXPECT to see. I.E. If your experience of seeing a dog for the first time is seeing it lunging toward you, growling and snapping, that has a certain impact on your brain. It records in your mind that dogs are evil, growling, biting monsters you should always avoid. And the next time you see a dog, you react with fear because of that early experience. But if you grew up in a house full of cuddly puppies, of course, you'll have a completely different view. And the kicker is, you'll have a really hard time understanding a person's fear of them. You won't have had that experience, so you're reality is different. Our brain is wired to try to associate everything we see with something familiar. And what that vision or event will mean to us is based on experiences we've had of it before.. Whenever we see or experience something, our brain is recording it for future reference. If it's something new that we've never seen or experienced before, you can bet our brain is busy taking notes, trying to process it all and save it for future reference. But this is why we often become dumbfounded and time seems to move slower when we see something we can't process. Our brain actually has to slow it down in order to get a grasp on it. 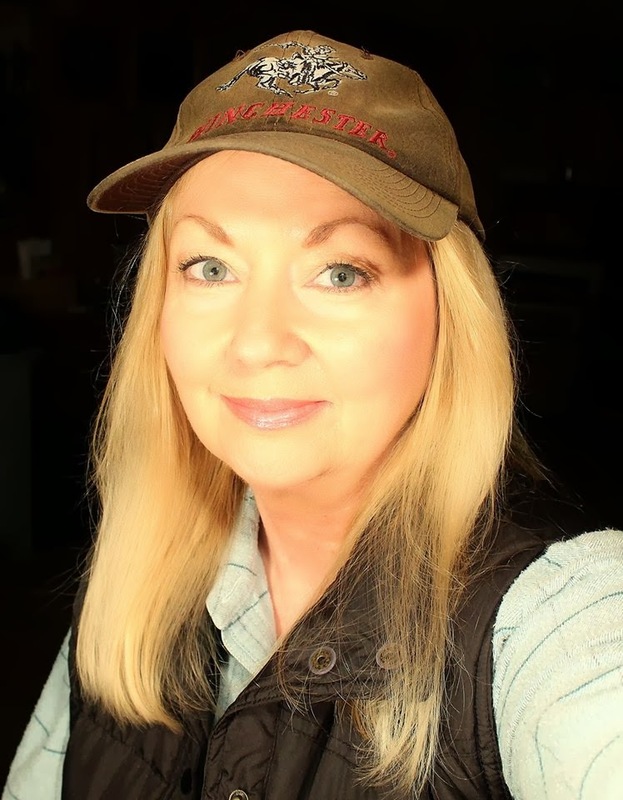 The worlds of forensics and criminal justice have become increasingly more wary of eye witness accounts and will, in addition, search for other more tangible evidence to back them up. Why? Because we're learning that what we see is very much controlled by what we think and how we think about it. So eye witness testimony is becoming less and less reliable. Now, I've brought this subject up before in paranormal circles, only to receive messages and emails from people asking me why I don't believe they saw what they saw. But it's not that I don't believe these stories. In fact, I believe beyond a shadow of a doubt (cautiously, of course) that these witnesses saw what they say they saw. But there's a lot more to “seeing” than just your eyes. First of all, we don't really see things with our eyes. Our eyes are merely a lens, like a camera lens. We actually see with the part of our brain known as the visual cortex. And whenever we see anything, the visual cortex is making its interpretation based on past experiences. So nothing is quite as “real” as it may seem to us. But this revelation about reality should have thrown the world on it's ear. Yet, it hasn't so far. Why not? Because we're not quite grasping the implications. It could go as far as to mean the line between what's real and what isn't, aren't as clearly defined. They're all open to the interpretation of the viewer. We've all been taught to think one person is right and one person is wrong. But if we're all seeing the “reality” based on our personal view, then what is REALLY real? Who's right and who's wrong? Sure, you'll agree with the person who sees it the same way you do. But knowing all this, does that method of decision hold water? How on earth do we decide what is real??!! Now, I'll say again that this doesn't mean I don't believe in anything. Quite the contrary. But we have to be very aware of how our brains process information and we need to take that into account when we decide what we're seeing in front of us. How many different ways could this be interpreted? Think it through. Always strive to be logical. So, in relating this to bigfoot research, I would say this. When we're doing research, or just trying to decide what's real. We need to be aware that we can't really rely on our eyes to tell us some absolute truth. But that being said, that doesn't mean our eyes are always lying either. It may just mean the world isn't as concrete and solid as we'd like to believe it is. There's a lot of mystery left there, and the more we know, the more mysterious it becomes. My personal advice is this: If we're all creating reality by the way we perceive things, we have the power to make the choice to create it in a positive way and believe in possibilities rather than waste time focusing on the negatives. Just my two cents. But you don't have to take my word for it. If you're curious to know more about perception and reality, watch parts 1 and 2 of Don't Believe Your Lying Eyes. Tell us what you think. Here is a couple more popular images for you to study over. 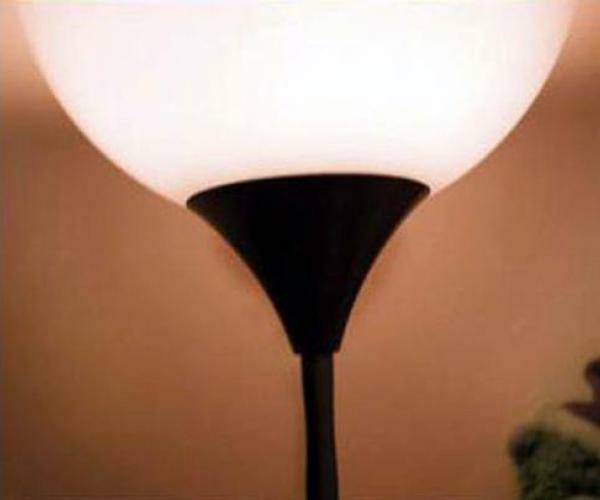 Don't get excited ....it's just a lamp. 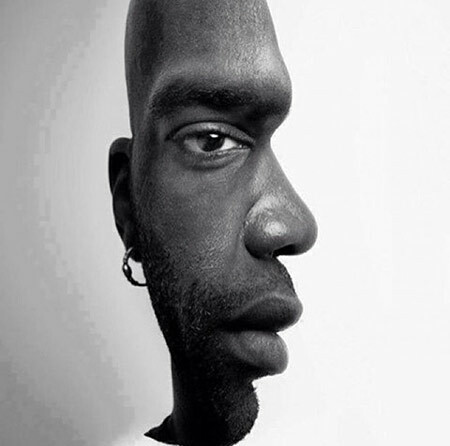 Face illusion - forward or side view? Does Old CIA Document Confirm Legend?